In 2011 Robert Schwartz decided to open a mobile aircraft repair business, called North Florida Aircraft Parts LLC. During that time he provided maintenance and repair services for customers throughout the North Florida area. 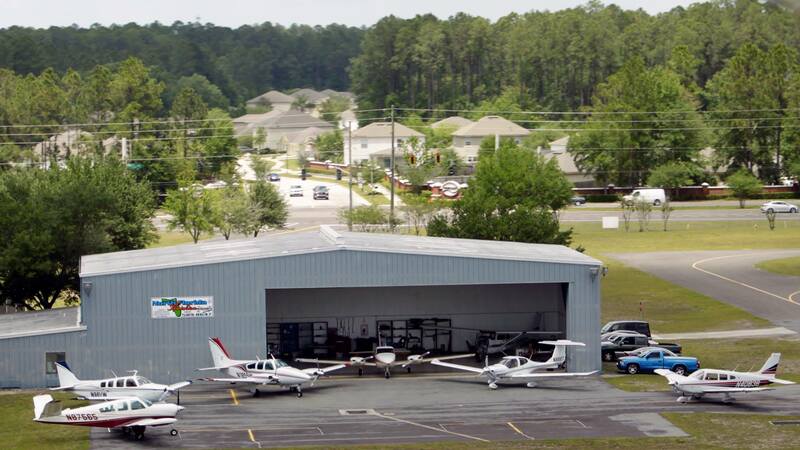 With the rapid growth of his customer base, Bob decided to take a leap and in March of 2016 he began North Florida Aviation Inc., and opened a full service facility at Herlong Recreational Airport in Jacksonville, Florida. Since that day we have been focused on providing qaulity services at an affordable price. We strive to serve our customers and have been rapidly expanding on our capabilities. We look forward to the very soon addition of avionics services, which as a company we have been focusing on gaining knowledge and experience with Avionics. In January of 2017 the company headed up to Kansas City, Missouri to the Aircraft Electronics Association headquarters for training; spending two weeks gaining that ever so valuable knowledge to begin our dive into avionics. After Returning from AEA our Avionics Manager was awarded the Monte Mitchell Scholarship from AEA to join the industry at the 60th avionics convention and expo. During his week long stay he attended many manufacturer training courses, FAA safety seminars and industry update seminars. Also while he was at the convention he gained insight into many of the upcoming updates and innovations from many top level avionics manufacturers. This passion, dedication and enthusiasm towards training is something that this entire company shares. We all strongly believe in training, and knowledge are a key part of delivering exceptional qaulity. We have a very unique staff, many who have had 20 years or more in aviation. combined we have over 110 years in aviation. Our mechanics are all certificated A&P's, We have a full time IA and pilot, and a Certified Flight instructor on staff. We all share a passion for aviation and look forward to serving you.